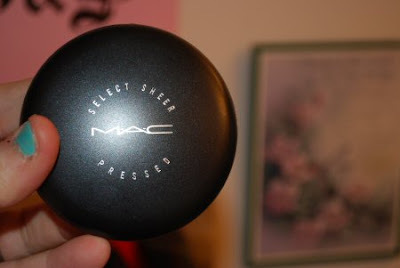 MAC's Select Sheer face powder in NW20. 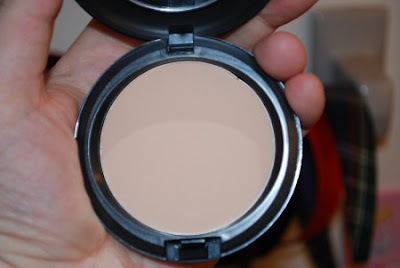 I needed a new powder to carry with me in my purse, so I thought this would be nice for touch-ups during the day. I also grabbed another eyeshadow palette. I'm stocking up before the new ones come out. 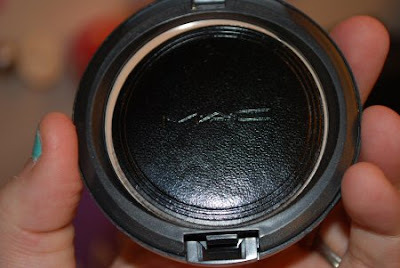 I like the idea of the clear lid, but I don't like the glossy black finish or the way that you're expected to get the eyeshadow in and out. OPI's Strawberry Margarita and Absolutely Alice. Absolutely Alice is LE from the Alice In Wonderland Collection and it's gorgeous. I have it layered on top of China Glaze's For Audrey right now. 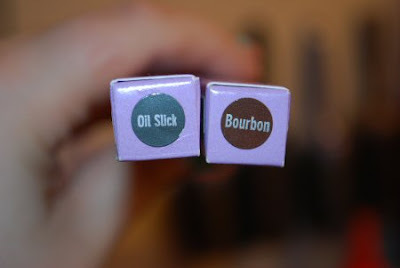 I don't know why it took me getting the two in my Alice palette for me to try these. 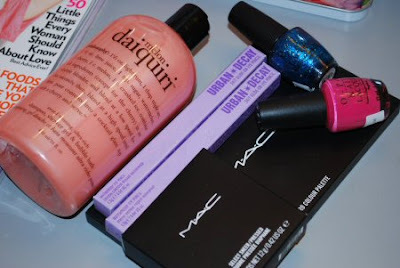 They are fantastically creamy and easy to apply. I have to review these, because I'm truly impressed. 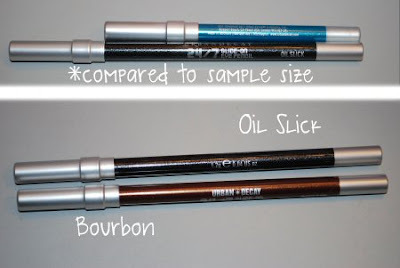 Just to compare the different sizes from those sold separately and those sold in palettes and sample boxes. I really wanted this bag, but I couldn't find it in the store. I thought this was a good substitute along the same idea. This picture doesn't give it much justice, so you can see it on the Urban Outfitters website here. 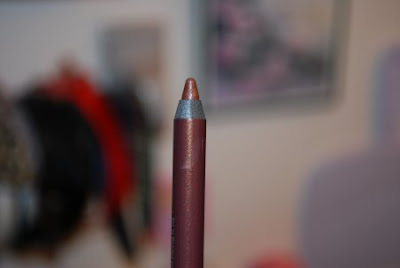 However, they don't have this color available online at the moment. 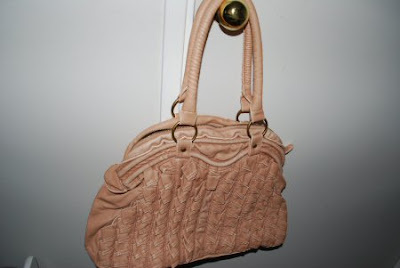 I don't have a purse this color and it's the perfect pastel color for spring! I am in love with this! It's a rose umbrella jewelry tray from Urban Outfitters. It was too girly and adorable for me to pass up. 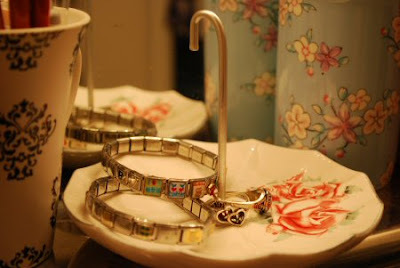 I was in the market for a new ring holder and this fits right on my bathroom shelf and matches my decor. And the best part is that it is really inexpensive!